Here’s your chance to offer incredible added value… with our quality wholesale bodybuilding supplements and sports nutrition range. Calling all owners of supplement stores, gyms, CrossFit boxes and fitness studios! Listen up, Personal Trainers, coaches and team managers! Are you looking for an innovative way to deliver even more value to your customers, clients and prospects? 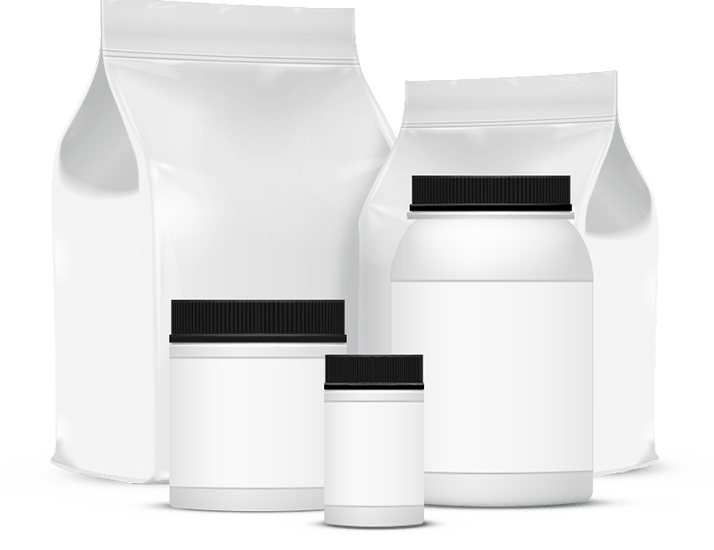 Imagine being able to offer your members and clients a wide range of top-quality sports supplements, fully private labeled with your branding and logo. Partner with Bulk Powders Australia in our wholesale supplements programme and that's exactly what you'll be able to do. You already give your clients the very best in facilities, advice and programming. How often do they ask your advice about protein and other sports supplements? Now you can give them an answer… and the option to buy directly from your private label, too. It takes time and considerable expense to develop and launch your own private label supplements. Using our white label option fast-tracks the process without compromising on quality, trust or efficacy. Bulk Powders Australia is the country's leading sports supplement provider with a massive range of trusted, tested, and much-loved products. We've done the development work, we've worked on formulas and flavours, and we know our products get results. Here's your chance to jump on board and make them your own private label supplements. Want to know more? Download our White Label brochure. We're looking forward to welcoming you as a white label partner. Simply fill out this form, including all the information requested, and our White Label department will contact you to establish your White Label account. How did you find out about White Label?